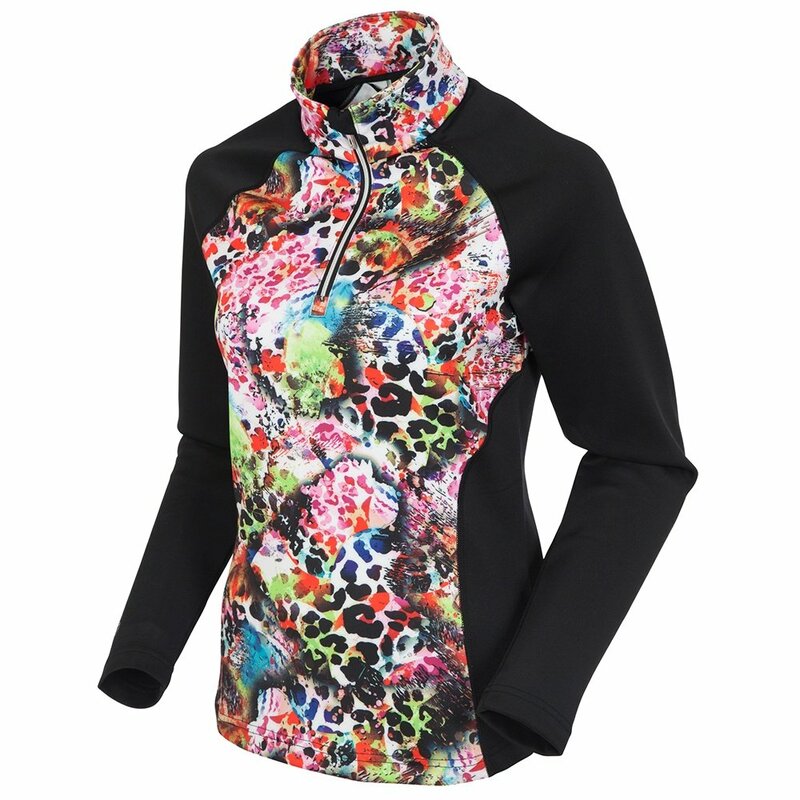 The Sunice All Around 1/2-Zip Pullover isn’t too creatively named - but that’s why we love it. It’s perfect for all-around winter wear ranging from chilly ski days to sitting around a winter bonfire. Black arms and side panels are super slimming, and the anti-pill fabric is great for wearing a few days in a row. The moisture-wicking Sunice All Around 1/2-Zip Pullover has a 1/2 length zipper, making it easy to take on and off without even pulling off your beanie.